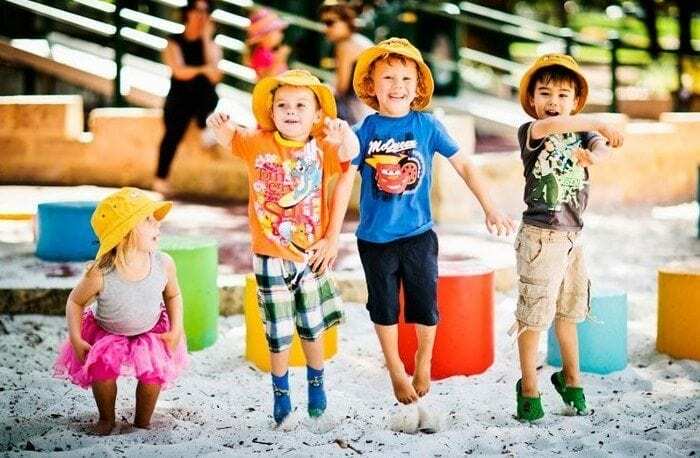 By advertising with Buggybuddys, we make it easy for families all over Perth to find your business. How do we do this? By appearing on the front page of Google for the majority of the popular search terms relating to kids in Perth. To discuss your advertising needs further or if you wish to receive our current media pack contact Lorraine either via email [email protected] or phone 0415 771 508. For charities and community groups, please tell us about any event or fundraising you are doing. If you aren’t paying anyone else to promote it, you can add it to our events calendar for free. This offer is open to any non-profit non-political group. This includes religious organisations, local charities etc. Please email [email protected] for further details. We reserve the right to decline advertising or free listings at our discretion.